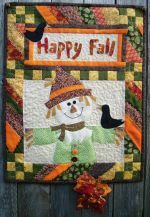 Hand Embroidery patterns to make cute wall hangings to decorate your home or give as gifts. 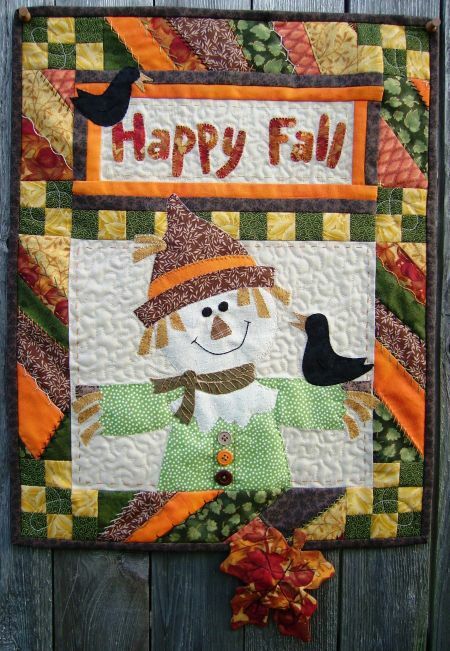 Turnberry Lane "Hand Wall Hangings"
19 1/2" x 21 1/4"
Let this cute face welcome you into fall! 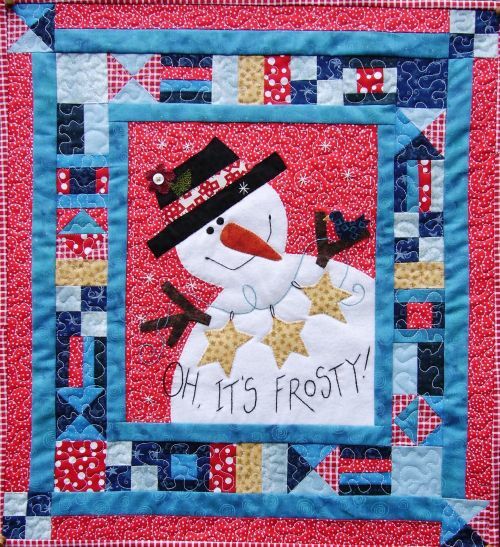 Get Frosty? 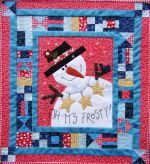 You will enjoy this cool wall hanging all winter long!